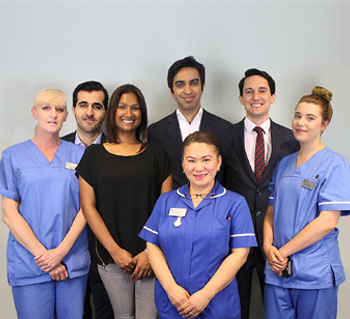 Meet the team of experts at London Musculoskeletal Centre. Our experts are leaders in their chosen field with extensive NHS and private health sector experience. We provide One Stop Assessment, Diagnostic and Treatment clinic for all common bone, joint, tendon and ligament problems. 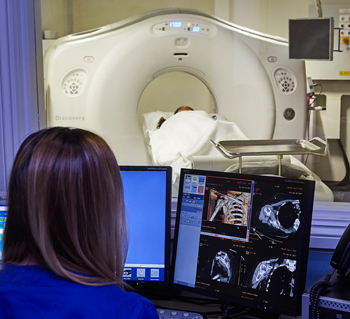 The most comprehensive & state of the art multidisciplinary centre in Central London with high quality consultants and equipment to ensure accurate diagnosis and swift treatment. 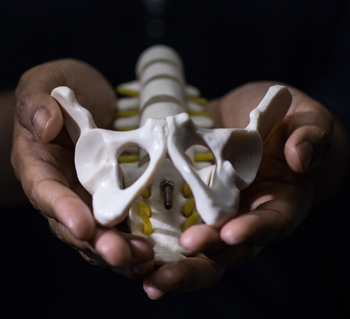 We have created a model to ensure that we promote MSK services globally terms of treatment pathways as well as education and research. Our key Partners are leaders in the field of sports - exercise & MSK medicine.